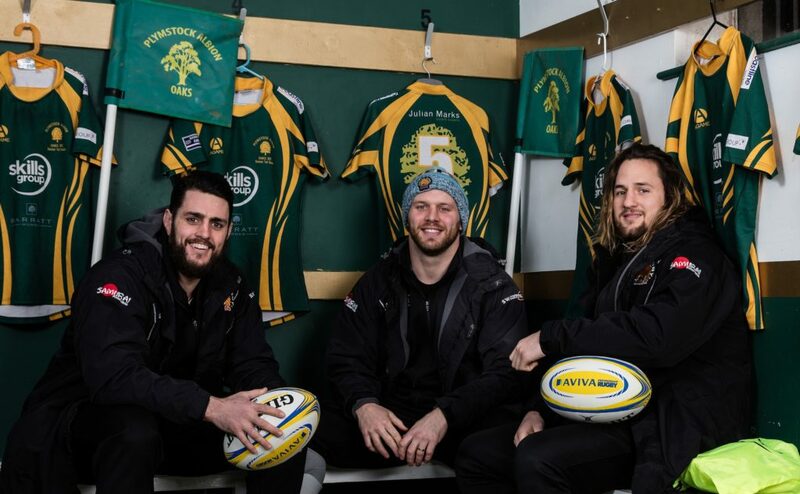 Exeter Chiefs stars Dave Dennis, Jack Yeandle and Michele Campagnaro visited amateur club Plymstock Albion Oaks as part of Aviva’s Grassroots Surprises campaign to champion the inclusive and diverse nature of rugby. 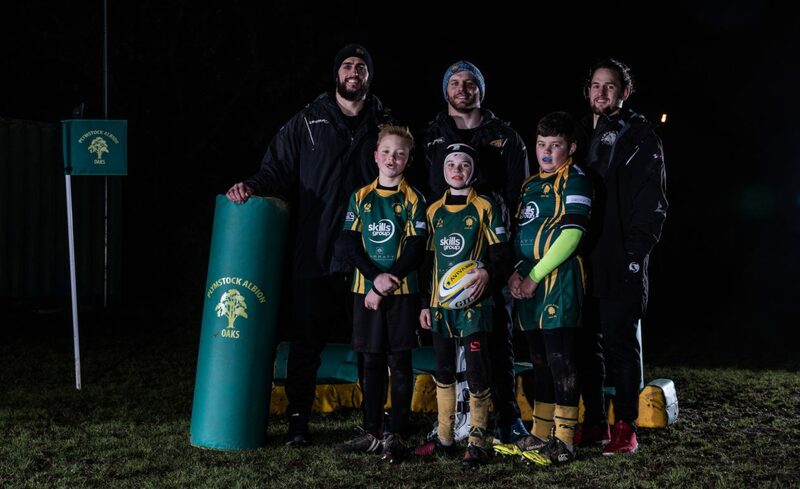 The club also won £2,000 of Gilbert kit and equipment courtesy of Aviva, title sponsor of Aviva Premiership Rugby. During the visit, the Chiefs stars took part in a question and answer session, and Chiefs skipper Yeandle was impressed with the youngsters’ enthusiasm. Yeandle said: “It was great to meet the kids and to answer some of their well thought out questions. They were really interested, so I hope they take something away from tonight. “It’s always important to give something back to the community and at Exeter, we make sure to do that as often as we can. “People have come out tonight when it’s freezing cold, -25 degrees, so we really appreciate that and wanted to make this a memorable experience. “It has always been important to us as a club to ensure that the culture of the club remains the same.